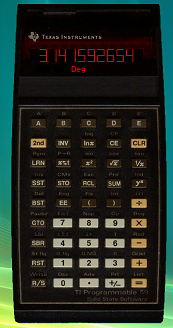 When I was young, I had a TI58 which I replaced later by a TI 59. I still use my TI59. 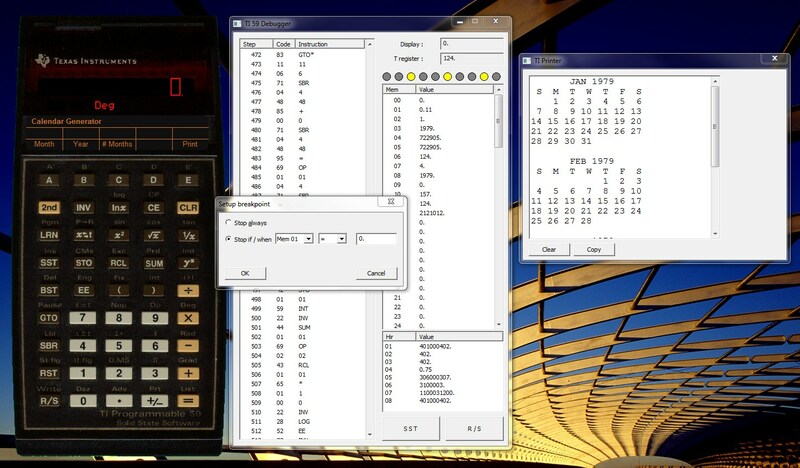 In 2002, I wrote a TI 59 emulator for Pocket PC .